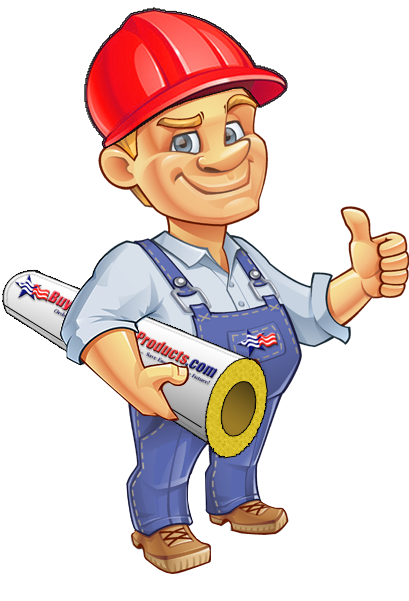 The most important part of any asbestos removal or encapsulation project is the safety of the workers completing the project. In regards to asbestos safety, the most important item is a properly fitting respirator mask along with asbestos HEPA filter cartridges. How Much Rewettable Canvas Pipe Lagging Do I Need? Do I Need to Use a Follower Plate for Green Glue Noiseproofing Compound 5 Gallon Pails? Copyright 2019 Buy Insulation Products. All Rights Reserved.